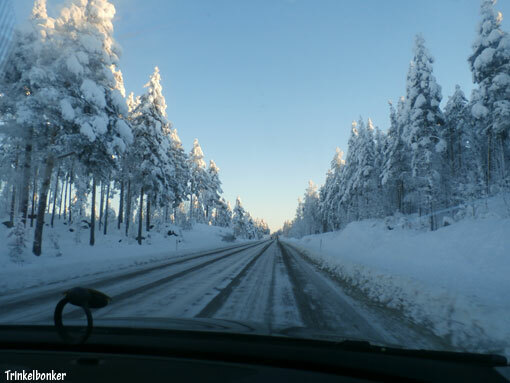 Took this snapshot yesterday on my way to my new place in Stugun (Jämtland). There is something special about this season, even though it is sometimes cold and daylight will last only a few hours for sure. Some people like the sunny places in other countries – I would never swop what we have here in million years though. It may be a bit on the rough side, but it is beautiful.